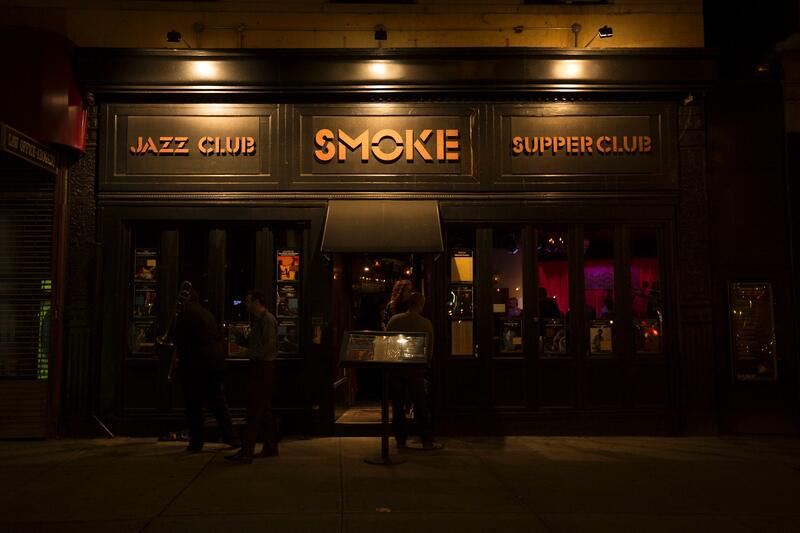 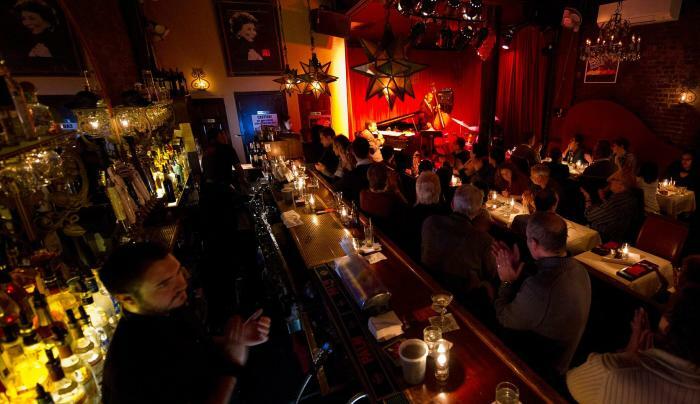 One of New York City's premier jazz venues, Smoke Jazz & Supper Club presents live music seven nights a week. 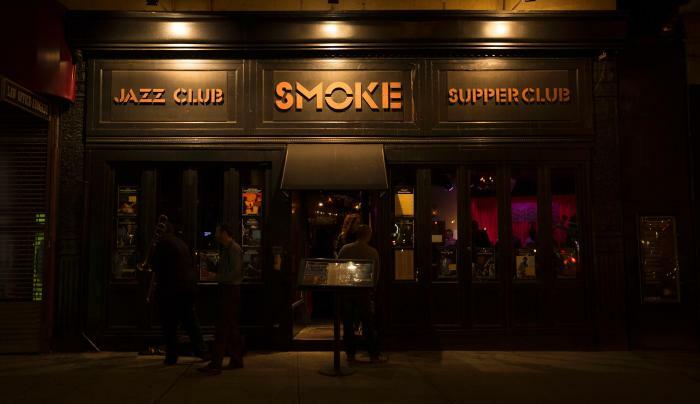 Smoke also features the seasonal New American cuisine of Chef Patricia Williams, who prepares succulent baby back ribs, buffalo bacon meat loaf, jumbo sea scallops and "lazy" duck—just to name a few. 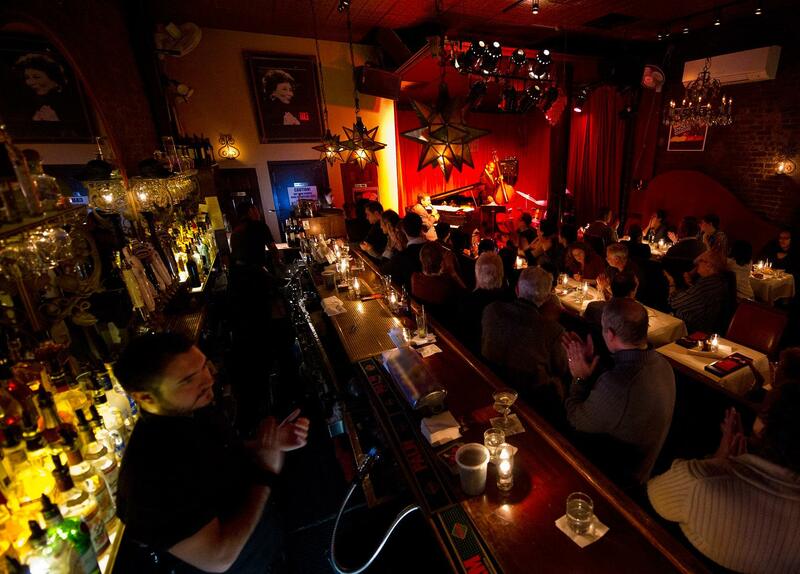 Smoke also serves a weekend jazz brunch, a late lunch menu, and early and late-night happy hours.